The mission of the Tuberculosis (TB) Program is to control, prevent and eventually eliminate tuberculosis in Vermont. We work to detect all cases of TB disease, assure that each case is treated and prevent the transmission of TB in Vermont communities. Confirmed or suspect cases of active TB disease must be reported to the Department of Health. Latent TB infection (LTBI) is not reportable. The TB Program Summary includes data on the number of Vermont TB cases from 1999 through 2015. TB is spread through the air when a person with active TB disease coughs, laughs, sings or sneezes. Latent TB infection cannot be spread from one person to another. The TB skin test and the IGRA blood test are both used to detect latent TB infection. A positive result indicates infection with TB bacteria, but can't tell if a person has a latent TB infection or TB disease. 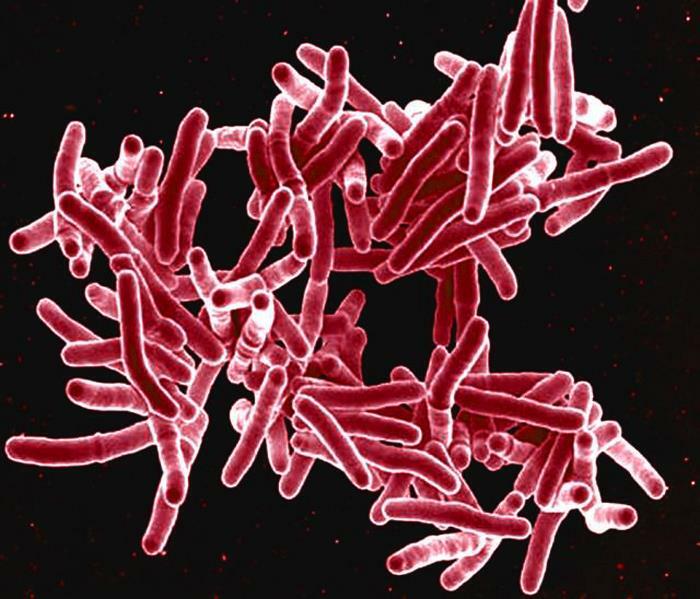 TB can be treated with antibiotics and successfully cured in most people.Treatment may last for at least six months and sometimes for as long as a year. The Health Department provides expert medical consultation, educational materials, and medications to treat active TB disease and latent TB infection – at no charge to the patient.